Fall’s best gluten-free pumpkin recipes use real pumpkin puree and warm spices like cinnamon, allspice, and clove. 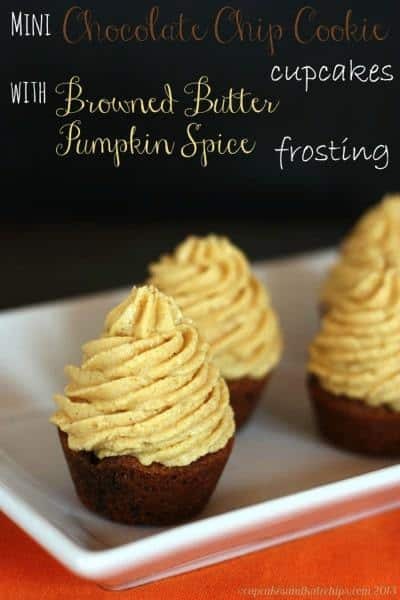 These are the best gluten-free pumpkin recipes that I’ve ever had! This may sound silly, but the truth is, there are pumpkin recipe imposters out there. Pumpkin imposter recipes pretend to have pumpkin in them, but in reality, there isn’t any pumpkin in them at all! The answer is REAL PUMPKIN. As in, real pumpkin recipes use actual pumpkin puree, usually along with fall spices like cinnamon, ginger, allspice, and clove. Before you say anything, let me clear the air a bit. Pumpkin spice is a blend of spices that you can buy (or make yourself) that will add a pumpkin flavor to foods, but that does NOT mean that it’s a pumpkin recipe! For me to call something a pumpkin recipe means that it has to have REAL pumpkin in it. Not pumpkin pie filling or *gasp* just pumpkin spice. I also have a discriminating palate, so for me to label a recipe as “the best”, it needs to be one that I wouldn’t hesitate to recommend to friends, family, and YOU, my dear readers. 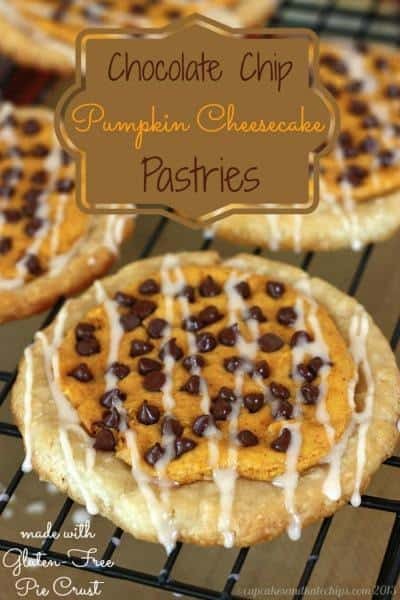 I know that these are the best gluten-free pumpkin recipes because I’ve tested them, making them over and over again, until I’m sure that they are packed with lots of real pumpkin AND pumpkin flavor. 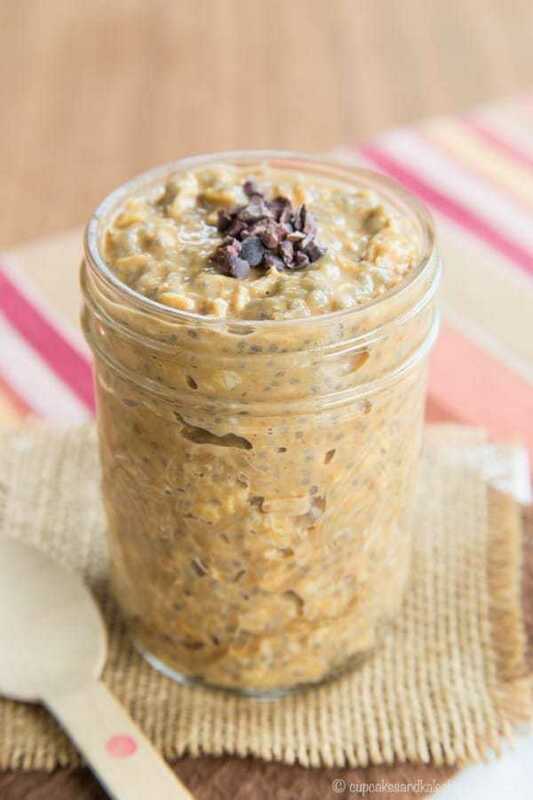 Don’t let the name fool you, because this Fall oatmeal recipe is actually made with pumpkin puree and coffee. It will make you want to skip the Starbuck’s PSL line and have breakfast at home! I love this recipe for its versatility. It can be eaten for breakfast, lunch, an after school snack, or even dessert. 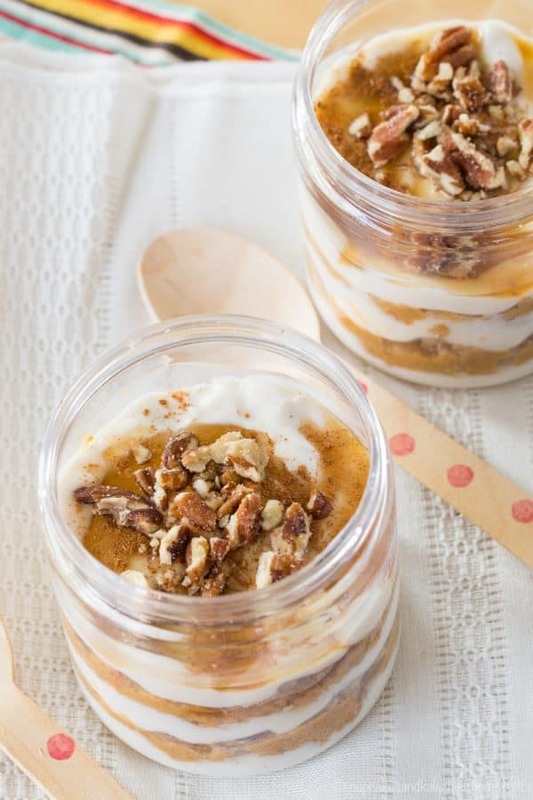 It’s the flavor of pumpkin pie in a healthy yogurt parfait recipe! 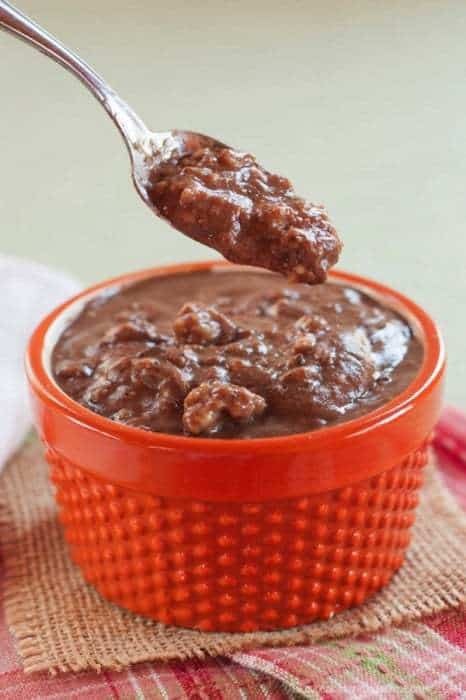 I’ve never seen my kids so excited to eat breakfast in the morning as they are when I serve them this gluten-free oatmeal recipe. It’s like having dessert for breakfast! This smoothie recipe is an easy way to have breakfast on the go. Chocolate and pumpkin are the perfect combo in this delicious breakfast smoothie. These gluten-free pumpkin pastries are on the sweet side, but that makes them the perfect weekend brunch treat. They’re great for holidays! Here’s another gluten-free cake recipe that will be perfect for any Fall brunch. 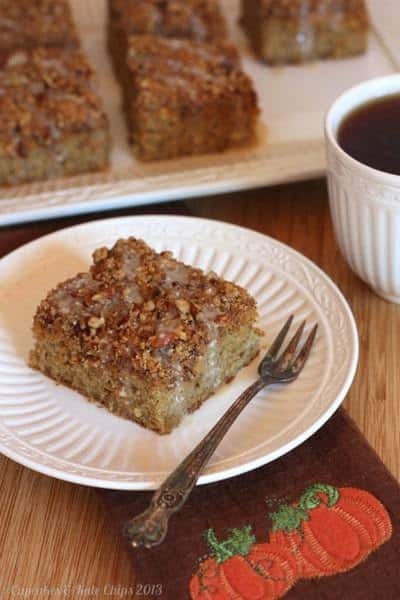 This crumb cake is packed with real pumpkin flavor and the crumb topping is addictive! Gluten-free and vegan, these baked granola bars are filled with the flavors of Fall! Real pumpkin, maple syrup, and warm spices. Great for snacking, too! 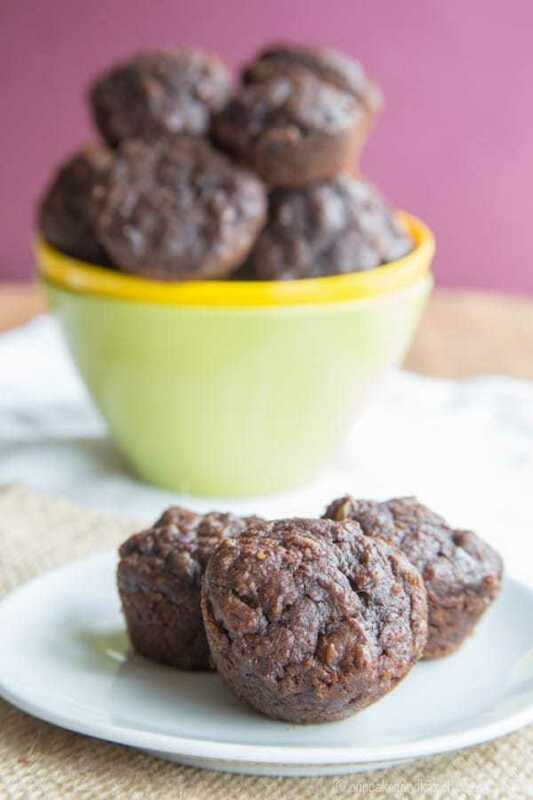 When your day starts off with a gluten-free flourless muffin packed with sweet Nutella oatmeal and creamy pumpkin, how can it ever be a bad day?! 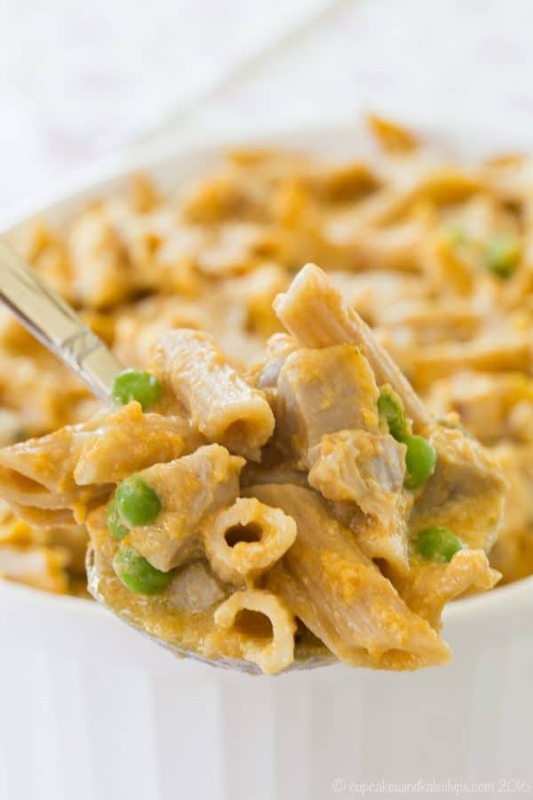 When it comes to gluten-free dinner recipes, we’ve got the pumpkin there, too! This baked casserole is hearty and comforting, with all the best flavors of fall, from the hint of pumpkin in the sauce to the bits of apple in the sausage. 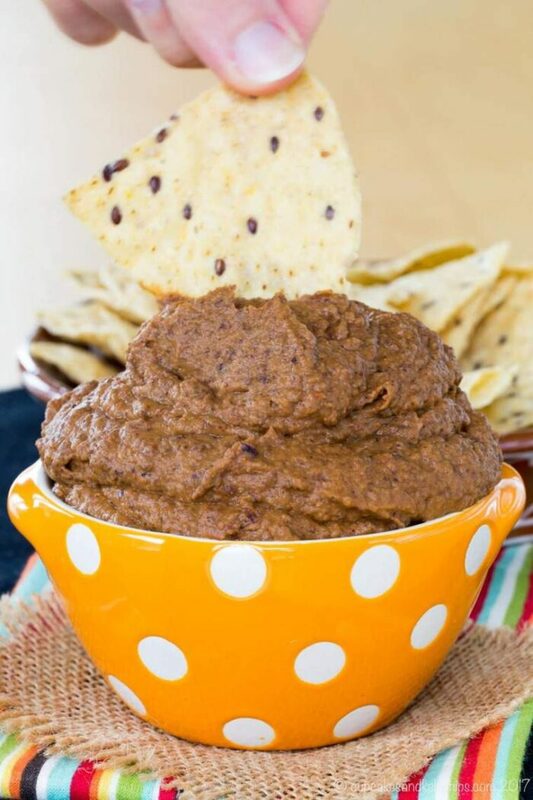 With the flavors of smoky cumin and the zing of lime, this is an easy and healthy black bean dip recipe that is a perfect appetizer or snack for fall. 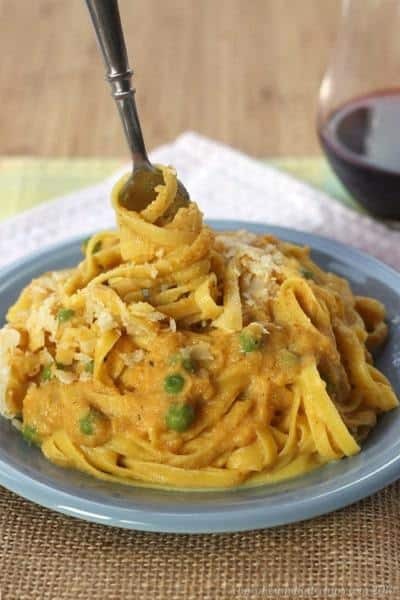 The cauliflower alfredo sauce in this pasta dish is laced with pure pumpkin. Creamy, dreamy Fall comfort food is the name of this game! Pumpkin pie filling, baked into individual ramekins, for those that aren’t crust-lovers. I’m very sorry. I mentioned earlier that all of these gluten-free pumpkin recipes have real pumpkin in them. 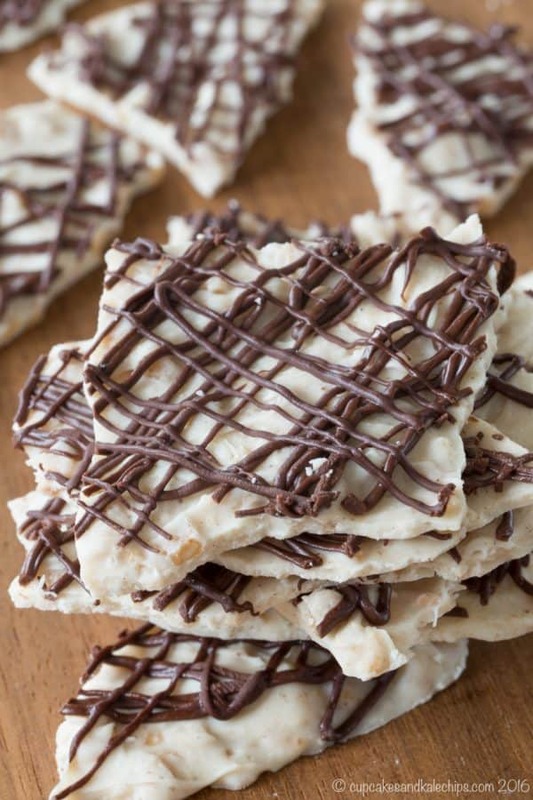 This chocolate bark does not…. but it’s oh, SO good! 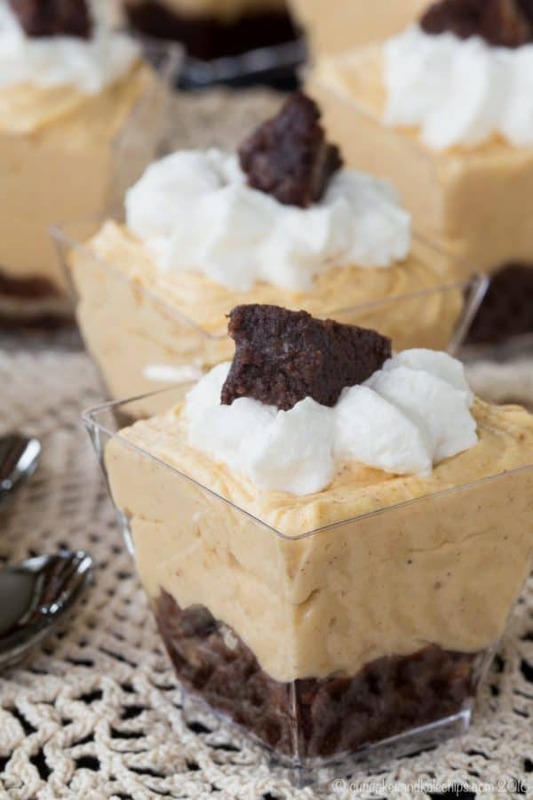 Miniature desserts make a big impression when you layer brownies with fluffy pumpkin cheesecake mousse and light whipped cream! A rich, chocolaty bundt cake that is the perfect fall dessert to share with a beloved friend. Pour a cup of coffee or tea and grab a slice! 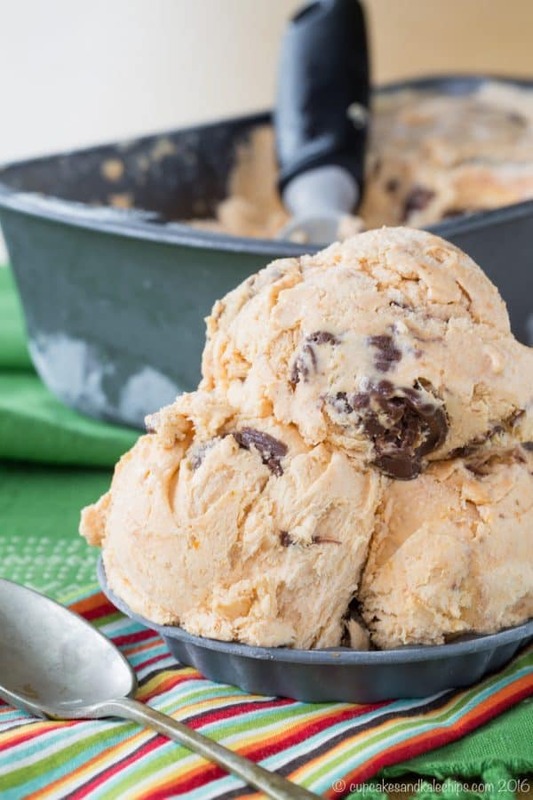 This gluten-free pumpkin ice cream is proof that it doesn’t need to be the middle of summer to enjoy a frozen dessert, and it’s acceptable to have pumpkin in the heat of summer! Creamy, cold, and smooth, this seasonal gluten free pumpkin dessert is extra special when topped with whipped cream and candied walnuts. This whole grain snack cake recipe uses oat flour and almond meal (and not a bunch of weird gluten free flours), and even has sugar free and no refined sugar options. 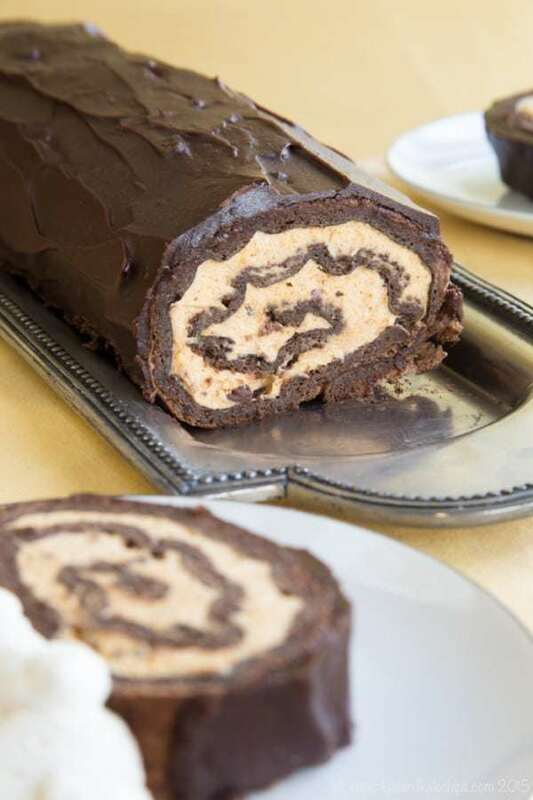 Tender sponge cake rolled up with a light, fluffy pumpkin cheesecake mousse filling and slathered with chocolate ganache. 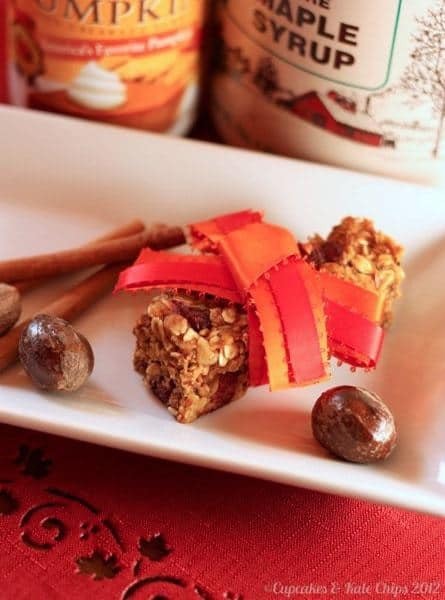 This indulgent fall dessert is sure to impress! Chocolate chip cookies baked into mini cupcake bites, topped with a browned butter pumpkin frosting. Gluten-free pumpkin recipes don’t get much better than this! 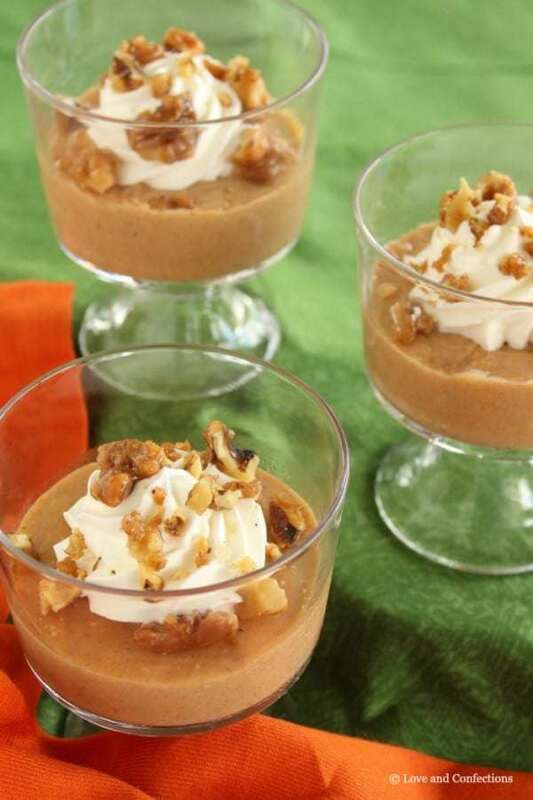 The title of the recipe might be a mouthful, but that’s pretty appropriate, because you’ll want more than one little bite of this delicious gluten-free pumpkin dessert! 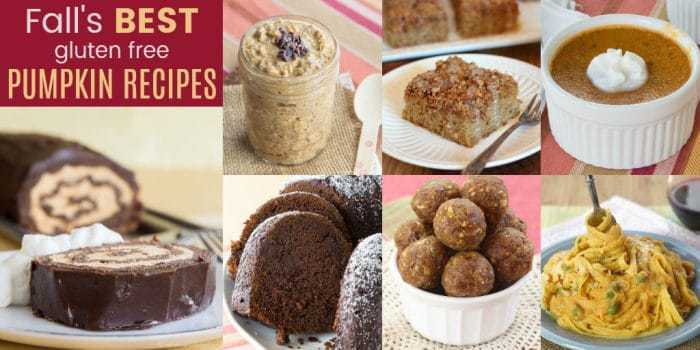 And if all of those pumpkin packed recipes aren’t enough for you, here are 24 gluten-free pumpkin recipes to take a peek at! Hope you agree that these really are the BEST gluten-free pumpkin recipes around! !